Winter is the best season for reading: hibernation can only handle so much Netflix. Luckily, we’ve got five fantastic break-out books that will have you hooked through those grey slushy months. By the time the first daffodils pop, these novels, short story collections, and micro-histories will have you seeing your city with fresh eyes. Shomari Wills’ powerful group portrait blooms from the lore of his own great-great-great grandfather, Napoleon Bonaparte Drew, the first black man to own property in post-Civil War Virginia. 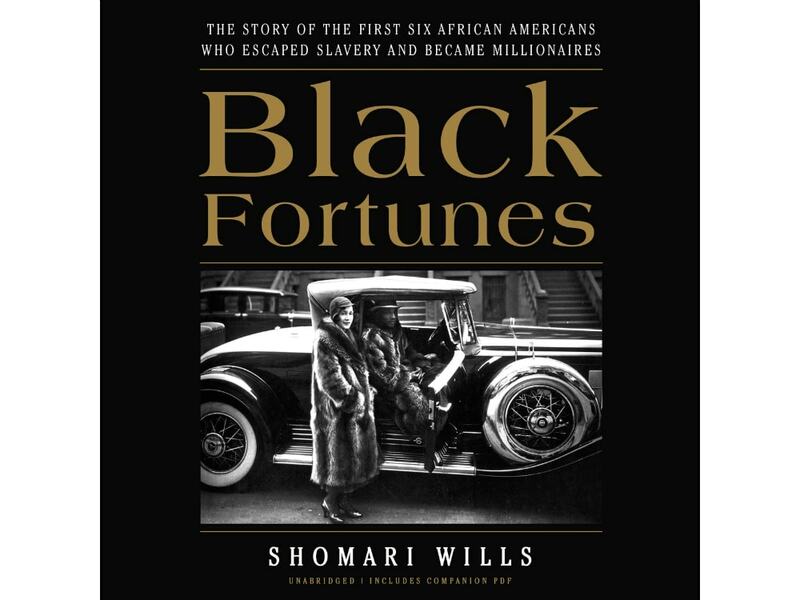 The book traces Drew and five other unlikely black pioneers who break past the million-dollar mark, against odds stacked with assassins, lynch mobs, and racist financial conspiracies. Four of the first black millionaires are women, like self-taught chemist Annie Turnbo-Malone, who developed the first national brand of hair products for black women. 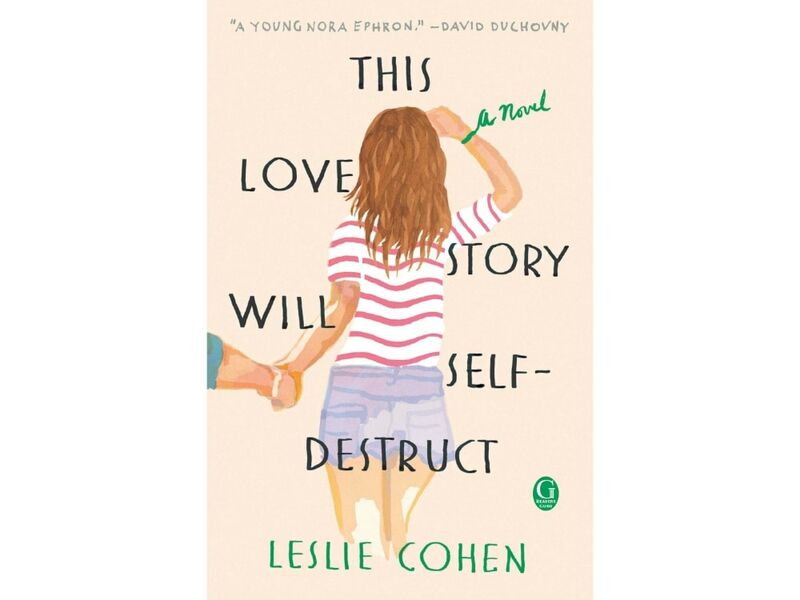 It is no surprise that this inspiring and dramatic tale was recently optioned by Dear White People producer Stephanie Allain who, according to The Hollywood Reporter, aims to adapt the book into a limited series for television. Through an intimate portrait of two flawed and flailing women—the singular Penelope Grand and her struggling mother Mirella—Naima Coster weaves a heartbreaking meditation on the particular loneliness of losing one’s home and sense of belonging. Coster’s masterful debut details the painfully real waves of gentrification currently crashing across Brooklyn’s neighborhoods, training her eye on the streets of Bedford-Stuyvesant to illuminate the shipwrecks of memory, family, and community that are left in the wake. A searing story that spans classes, countries, and city neighborhoods, Halsey Street heartbreakingly details the collateral damage of cultural erasure, and announces a new writer to watch. 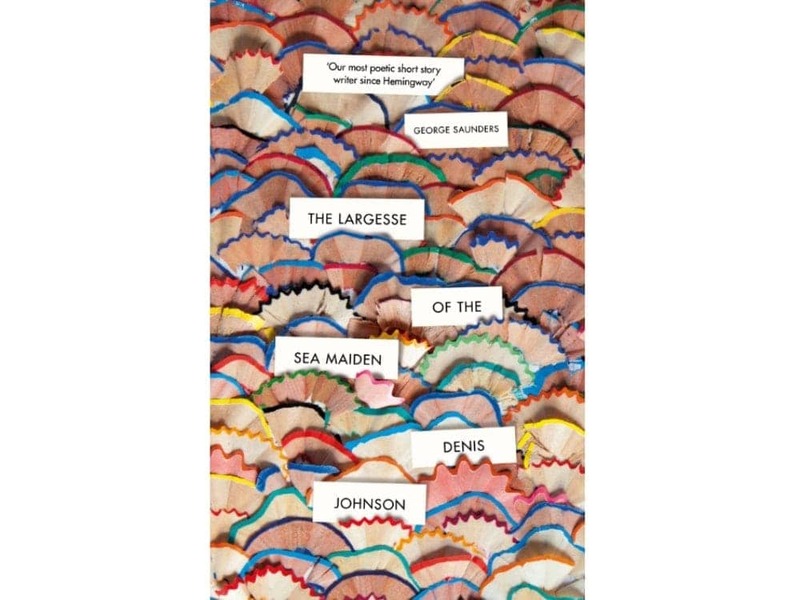 Published posthumously after his death last summer, Denis Johnson’s collection of five short stories lands almost twenty-five years after his wildly famous first collection, Jesus’ Son. Enervating despair and nostalgic beauty are held against each other on every devastating page, crashing through the stories of cursed and curious characters including the widow of a death-row inmate, a has-been ad-man who gives up the splash of Manhattan for tepid San Diego, and a recovering drug addict battling the devil. A poet, novelist, essayist, and playwright, Johnson’s final pages prove that he is above all what everyone already knew: simply a master. A salacious cast including mistresses, mafia and millionaires is at the center of journalist Daniel J. Wakin’s gritty history of the lives of seven Beaux Arts townhouses on the Upper West Side. A heist gone wrong in 1934 sets the noir tone for the book with Bennie the Bum being dragged up the stoop of 334 Riverside Drive with “his left pant leg soaked with blood” from accidentally shooting himself after loading hundreds of thousands of dollars onto a speedboat after he “liberated [it] from an armored car”. Stories of toothpaste magnate Richard Forhan, baking powder king Robert Benson Davis, and Japanese scientist Jokicki Takamine intermix with Shakespearean actress Julia Marlowe and Marion Davies, actress and mistress of William Randolph Hearst, all of whom inhabit apartments in “The Seven Beauties” at one time or another, proof that a single city block can hold infinite secrets.